As the snow melts, the blue sky emerges, and the flowers begin to bloom, spring is the best season to celebrate new beginnings - and a great time of year for saying (or renewing) your vows. Spring weddings are a never-ending trend, as the timing allows for cool and colorful outdoor ceremonies, or warm and inviting indoor events. And while surprising "spring showers" may rain on your wedding day, the risk is worth taking when you can take advantage of the natural settings that present themselves during the spring months. Here's how you can beautify your spring wedding, by sprucing up your photo booth rental on your special day. It's time to say goodbye to cool winter hues and embrace the colors of spring! 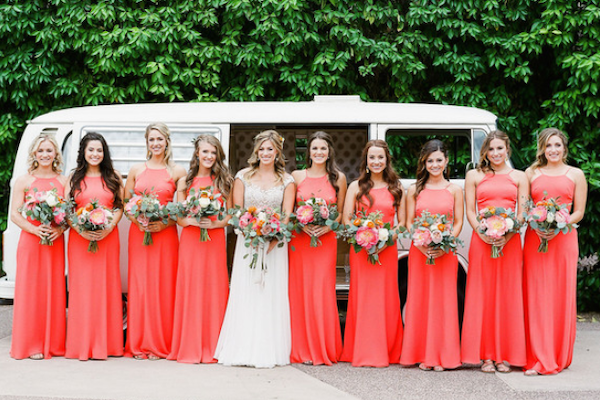 Pantone has named "Living Coral" as the color of the year for 2019, set to represent one's "desire for living expression" - a great excuse to pick a bright and colorful palette for your wedding theme. Incorporate this on-trend tone into your flowers, venue decor, and of course, your photo booth! With TapSnap, you can choose a bright and colorful green screen background, create a fresh floral photo wall, or even wrap the outside of your photo booth in your wedding colors to make it fit in with your delightful decor! And if you'd prefer to take advantage of the natural surroundings that come with spring outdoors, TapSnap's photo booths are designed to withstand the weather - inside and out. Guests having a blast is a beautiful thing! We all know that a wedding is mostly about the union between the bride and groom, but a celebration that surprises and delights the guests as well, is the best way to truly create lasting memories of your special day. Enhance the guest experience by adding interactive event entertainment that will really catch their eye. Set up a fully-interactive photo booth that will allow your guests to have fun together, and capture photos of those magical moments so those memories can last forever. Personalized photos provide the perfect thank you gift for your guests. You can create customized photo covers featuring your wedding theme and colors, and then include a printed photo inside, that shows your family and friends celebrating with you on your special day. If you're planning a spring wedding, adding a TapSnap photo booth will really make your wedding stand out. 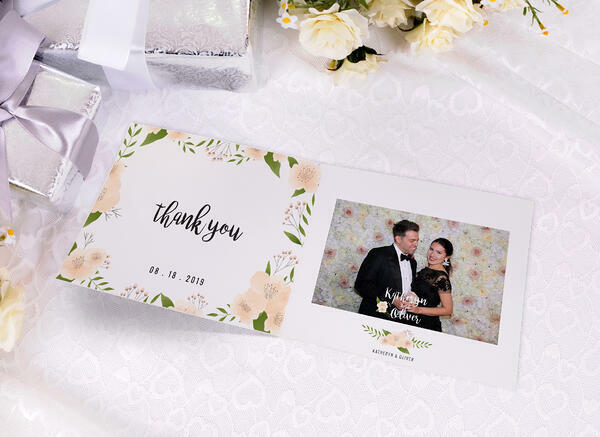 Offering fully-customizable elements, a fun and interactive experience for your guests, and beautiful take-home keepsakes, TapSnap is the best way to beautify your special day.